You Can Run a Marathon! : It's Funny How Quickly Plans Can Change! Allowing for an autumn marathon as well, (and getting a place in London) I will have run 11 marathons by the end of 2013! Taking out Copenhagen which I will have run twice, I will then have 10 marathons in 10 different places towards my 50 marathons goal. When I made the goal it seemed like I would maybe just about make it before 50. At the rate I'm going I'll have it done by 40!! Whoa!!! It seems pretty beautiful challenge. I will follow your adventure. My goal at this moment is just finish a half marathon, let's see later. Go ahead!!! and good luck!!! Good luck with the challenge, it is great combining running with travel. You will enjoy Berlin; this year will be my third and the atmosphere surpasses London. I am aiming for 100 by the time I'm 40 (currently ran 19 so far, PB in Edinburgh last week); running Guernsey, Berlin, Brussels, Cologne, San Sebastian, Nice-Cannes, and Lisbon in 2012, and so far have Barcelona, Paris, Vienna, Edinburgh, Berlin, Beijing and Nice-Cannes (+ at least one in Scandinavia) pencilled in for next year! 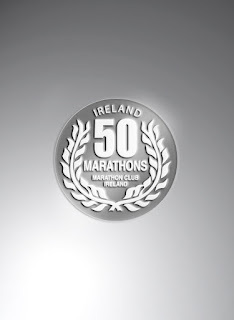 Wow and I thought aiming for 50 marathons is a big goal!! I'm really looking forward to Berlin but have never run a big marathon before. All mine have had around 10000 runners so far. 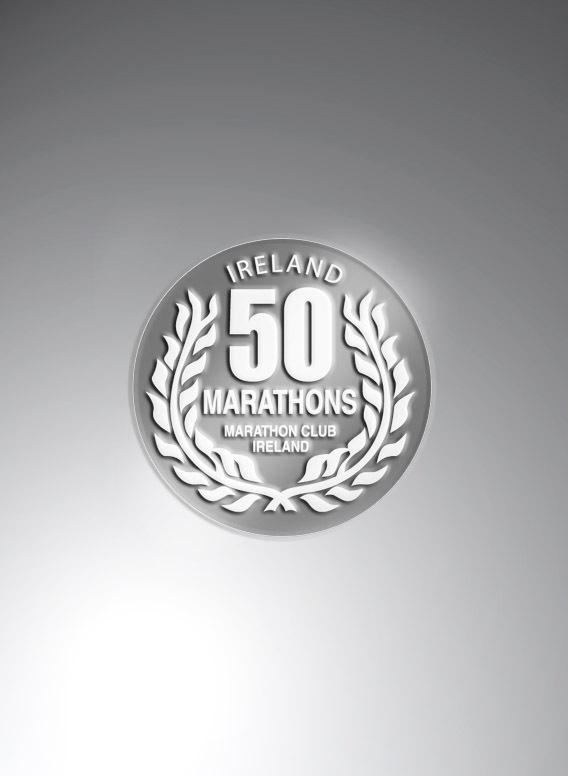 50 marathons (and indeed 1) is a big goal, it was something I decided recently, having decided I could handle a few in quick succession! Well, I have decided to sign up for Valencia, the finish looks amazing. Berlin is great, and be sure to set aside some time for the Expo, it is really awesome. I didn't in my first Berlin so I will certainly be there for a lot longer this time! I did, and it looks great, though I hope it is not as hot! I have to fly back to London later that evening so don't want to feel too uncomfortable! Your ambitions have also encouraged me to start a blog (http://26200by40.blogspot.co.uk/) which is a bit of a work in progress at the moment! I'll see you in January in Gran Canaria! I'm going to have quite a social life when I'm out there! !